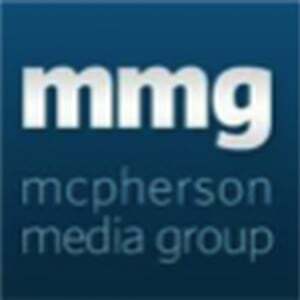 Campaign Manager is thrilled to announce a partnership with independent rural and regional publishing company McPherson Media Group. McPherson Media Group’s key publications include Shepparton News, The Riverine Herald (Echuca), Kyabram Free Press, Benalla Ensign, Cobram Courier, Southern Riverina News (Finley) and Country News (Goulburn Valley). Campaign Managers will be working closely with McPherson Media to ensure its regional Victorian publications are cross platform ready in the digital landscape. The McPherson family has owned Shepparton News since 1888 and is the oldest family-owned newspaper group in Australasia.